Tom Hanks. Tom Hank's movies. 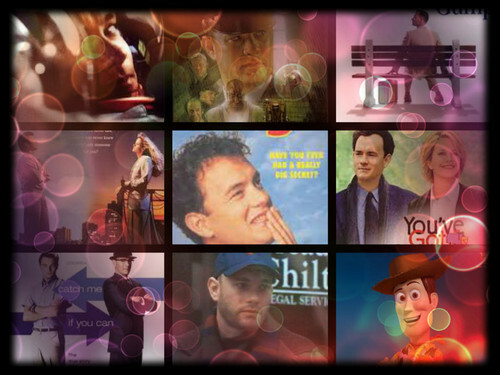 HD Wallpaper and background images in the Tom Hanks club.